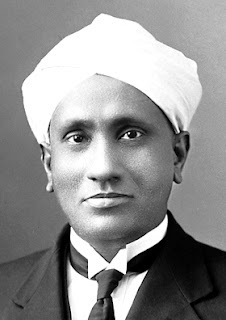 Chandrasekhara V Raman Born in Tiruchirapalli on November 7, 1888, he was the first Asian whom receive any Nobel Prize in the sciences.Chandrasekhara Venkata Raman won the Nobel Prize for Physics in 1930 for his amazing work on scattering of light.He was the first whom investigate the harmonic nature of the sound of the Indian drums like the tabla and the mridangam.When scientists were confused about the form of light was like waves or like particles, the Raman Effect shows that light is made up of different particles which known as photons. 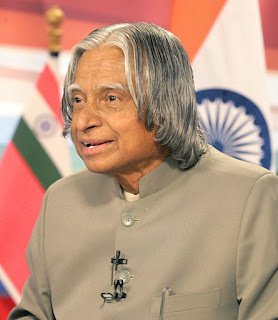 Abdul Kalam is an Indian scientist whom worked with Indian Space Research Organisation and Defence Research and Development Organisation as an Aerospace engineer .Dr A P J Abdul Kalam was eleventh President of India from 2002 to 2007,born on October 15, 1931. He was awarded with Bharat Ratna Award in 1997 for his contributions in the field of science and engineering area.In July 1980 He made the Satellite Launch Vehicle (SLV 3) at Vikram Sarabhai Space Centre, which put the satellite Rohini into orbit.Kalam started his amazing career by designing a small helicopter for the Indian Army. 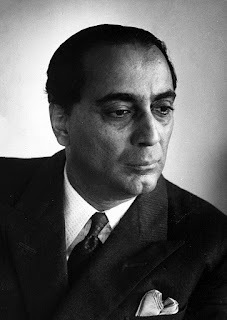 The Man Behind the Quantum Theory yess correct Dr Homi Jehangir Bhabha Born on October 30, 1909 in Bombay.He was the first person whom become the Chairman of the Atomic Energy Commission of India.The Main Role of Dr Homi Jehangir Bhabha was to convincing the Congress Party’s senior leaders, Like Jawaharlal Nehru, to start the ambitious nuclear programme in India. Dr Homi Jehangir Bhabha is generally acknowledged as the God father of Indian nuclear power.He died on 24 January 1966 when Air India Flight 101 crashed near Mont Blanc . 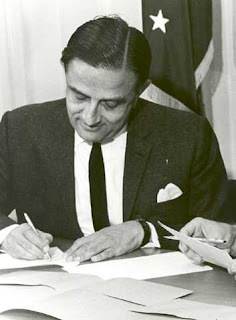 Vikram Sarabhai was born on on 12 August, 1919 in the city of Ahmedabad in Gujarat.he is the God Father of India’s space programme.He was awarded with Padma Bhushan Award in 1966 and the Padma Vubhushan Award after his death in 1972.Vikram Sarabhai successfully convinced the Indian government for the importance of a space programme for a developing nation after the launch of the Russian Sputnik.he was also behind the establishment of many other Indian institutes of repute, most probably the Indian Institute of Management,Nehru Foundation and Ahmedabad (IIM-A) for Development. 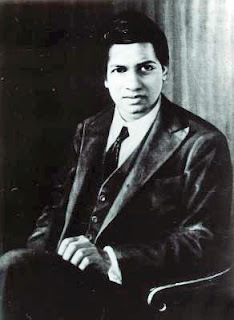 Srinivasa Ramanujan Born on December 22, 1887 in Tamil Nadu.he made extraordinary contributions to mathematical analysis,infinite series,number theory and continued fractions.at the age of 11, he had finished the mathematical knowledge of two college students who were lodgers at his home.Srinivasa Ramanujan faced a lot of health problems while living in England due to lack of vegetarian food. He died at a young age of 32 after returning to india.